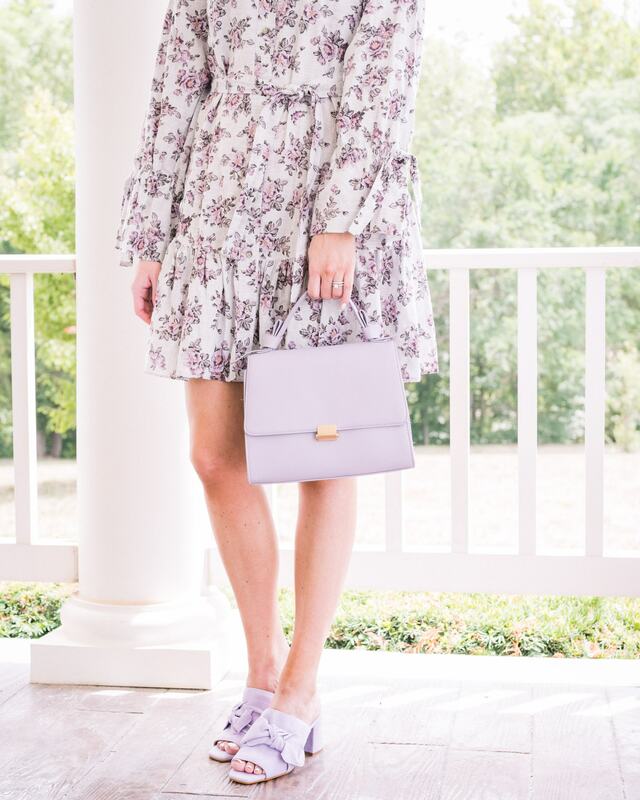 Lavender is such a popular color for this Winter and next Spring! It was definitely all over New York Fashion week for the coming collections! 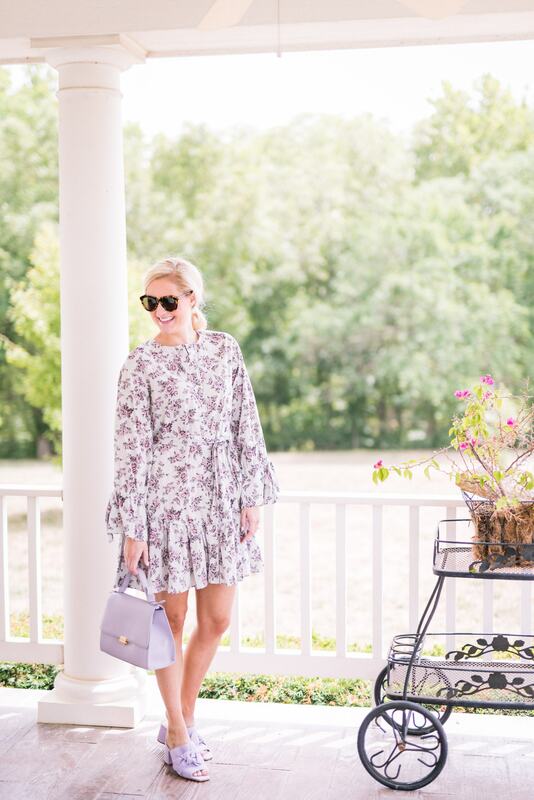 This little dress was a birthday gift, and it’s so darling! It’s a bit of a splurge, but it’s currently 40% off! What I love about this dress is that I’ll be able to wear it for 3 out of the 4 seasons. This Fall, I plan to make it look a bit edgier with some black booties, a black purse, and maybe a leather jacket. 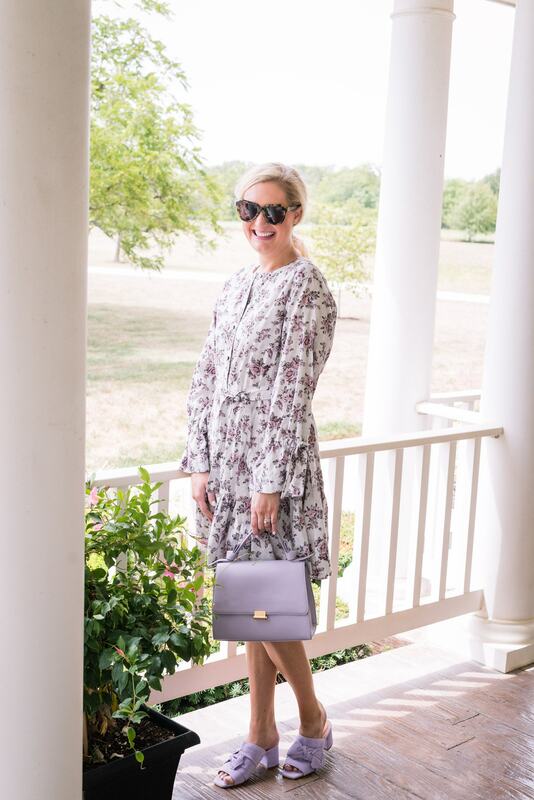 I’ve linked some items below for how to transition this dress! I love versatile pieces that you can easily change accessories to give it a whole different look!